Hello hello! 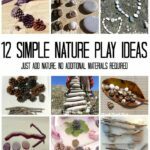 Welcome back to another fab compilation of activities for kids. Today it is all about BUBBLE ACTIVITIES. 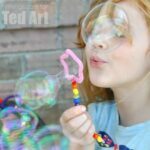 Bubble activities for preschoolers, but also bubble science experiments for older kids and art bubble day experiments. 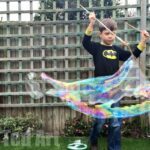 Whether you giant bubble makers or simply want to have fun bubbles to play with these summer, you simply MUST read on. 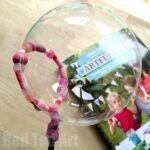 Fabulous bubble activities for toddlers and up. I think making your own Bubble Recipe and creating a Bubble Wands Station are the perfect combination for a summer party or street party. 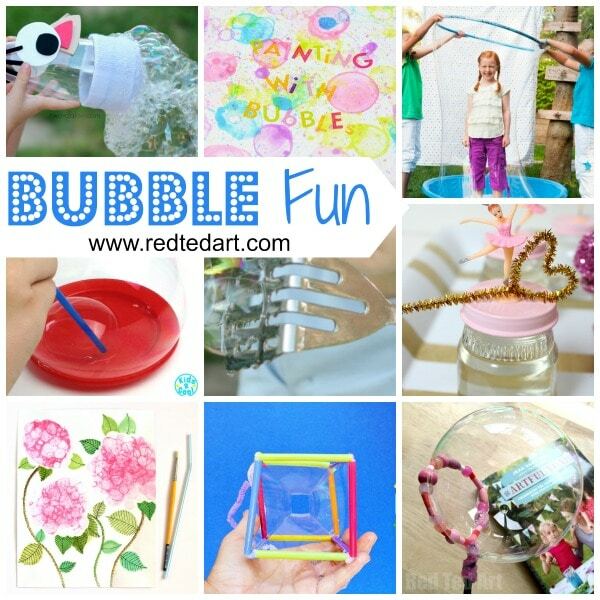 Get ready for 4th of July celebrations with some these bubble theme activities. Love love love. And do check out our wonderful bubble themed ideas for infants and toddlers! 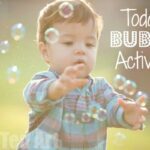 These Bubble Activities for kids were first published in April 2017 and have been updated and republished for your convenience! Now you have your best bubble recipe under wraps (remember to make it “early” it works best if you let it rest a few days), you need to make yourself some BUBBLE WANDS. And this is where the fun begins. 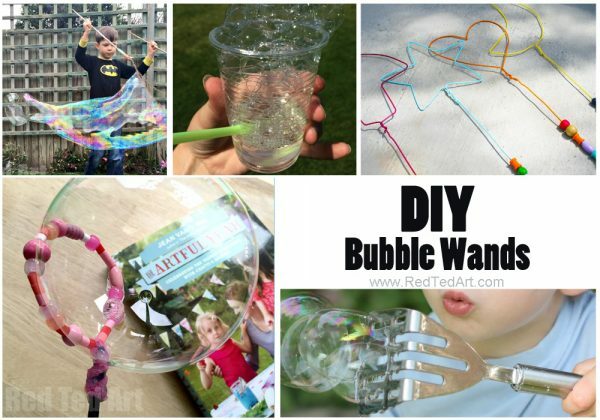 There are SO MANY lovely and fabulous bubble wand ideas to choose from. 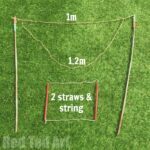 Our favourite of course are the two GIANT BUBBLE Wands on offer – one for big and one for little hands. As well as the gorgeously whimsical beaded bubble wands! 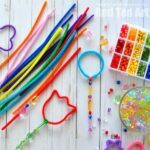 Bubble wands are great for New Year’s Eve too – avoid all the noise and have some bubbles for both you and the kids: make cute New Year’s Eve Bubble Wands! Why not create a Bubble Wand Making Station? Great for Summer Parties/ 4th July BBQs etc. Great. So you now have a big tick in the “made my own bubble solution” box, as well as “made our own bubble wands” box. Let’s start having FUN FUN FUN with our Bubbles. 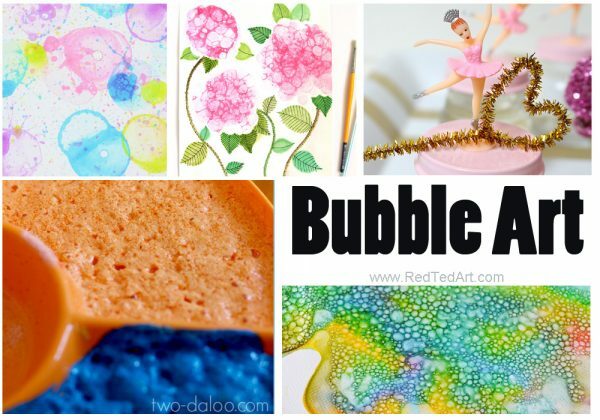 First lets focus on these fabulous bubble art activities. 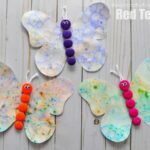 Many of these art activities make great bubble crafts for toddlers AND older kids. 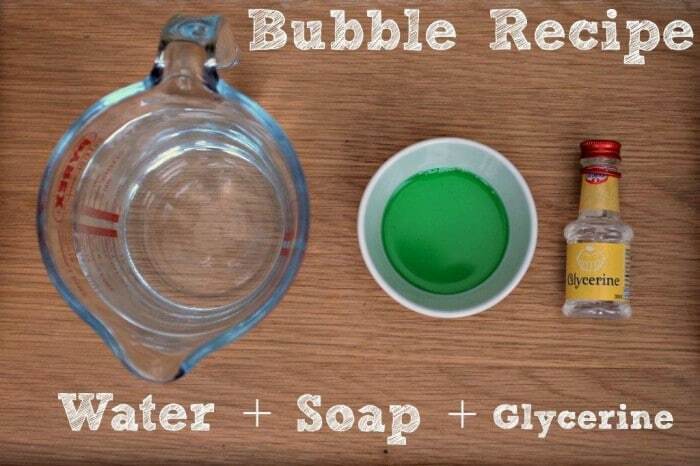 Now let’s up the ante.. how can we turn bubbles into a fun with bubbles science experiment?? 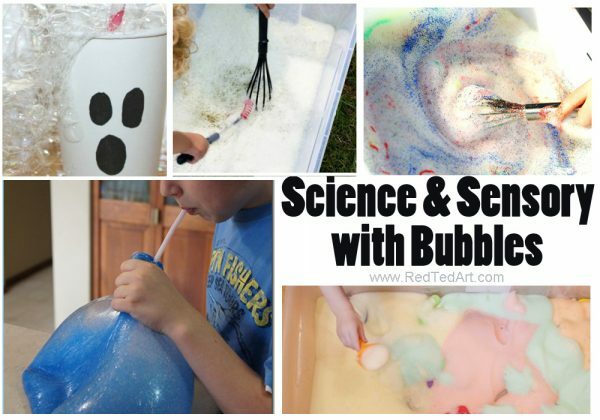 We have combined this list into Science and Sensory Fun with bubbles, simply because their is a fabulous cross over between the two! Explore and discover, whilst experiencing wonderful sensory fun! We have always wanted to try How To Make Fascinating Frozen Bubbles from Fireflies and Mud Pies – but it just never gets cold enough here in the UK! Sigh. Experiment with Shaped Bubble Wands – what will the bubbles look like? I do hope that this becomes you one stop Bubble Activity reference article. Remember we will be adding more bubble activities for kids over time. 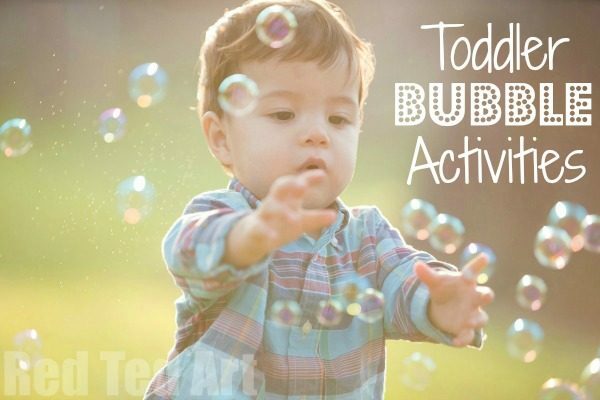 We aim to have ideas for bubble activities for preschoolers, as well as gentle bubble activities for infants and toddlers… right to bubble activities for first grade and beyond! Because you know what? You are NEVER to old to enjoy and play with bubbles!!! !